GriefShare sessions are Tuesday evenings from 6 pm - 8 pm, March 19 - June 4, 2018. 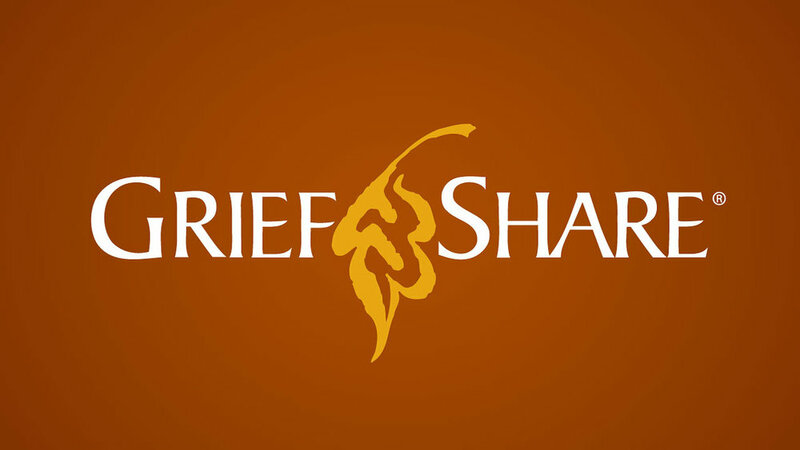 GriefShare is a nondenominational grief support program, and features biblical concepts for healing from grief. Our sessions begin Tuesday, March 19, and will end June 4. We will meet weekly for twelve weeks at 6:00 pm here at FCC in the Parlor. If you or someone you know is dealing with the loss of a loved one, we encourage you to consider joining us this summer. Sessions are "stand-alone," meaning you can start in the week-six session, for example, and finish through week twelve, and do sessions for weeks one through six at a later date. The cost for this program is simply the purchase of the workbook, which is $20. Please don't let cost stand in your way — we have scholarships to help!